With somewhere over 800 million monthly active users, Instagram is far and away one of the most popular social media platforms on the Internet. 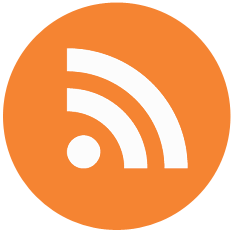 No matter the industry or niche, its power and influence simply cannot be ignored. A big part of Instagram’s appeal can likely be attributed to its inherently visual nature and you’ll find that Instagram users tend to engage with content on the platform more than they might elsewhere. 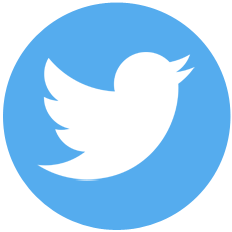 Social media continues to impact the way brands not only create content and engage with their audience, but also how they have to adapt to the continuing industry trends as well. When it comes to Instagram, this is no exception. When visualizations and seconds count, your brand’s first impression and reputation is on the line. 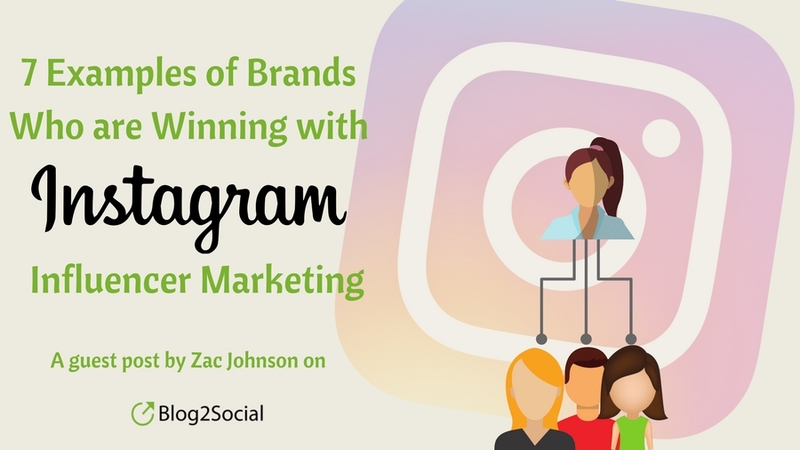 One of the ways that you can tap into this incredible potential and opportunity is with Instagram influencer marketing. 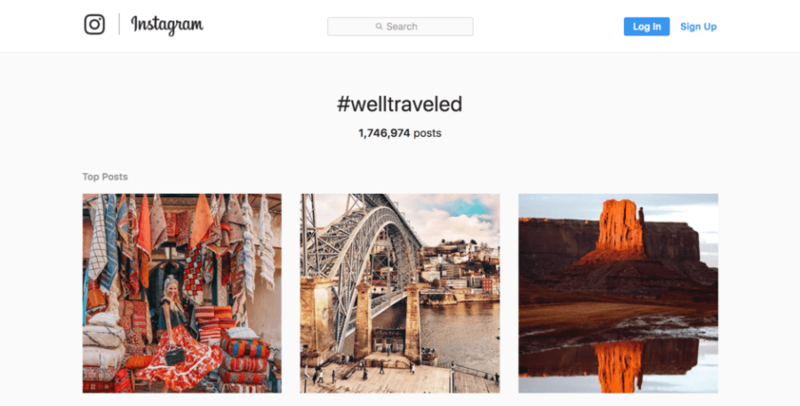 While you may be working to expand the organic reach of your own Instagram profile, it pays (literally) to leverage the existing audience of users who already have a significant following there. Here are seven brands who have been very successful in doing just that. There’s an old saying in business that if you want to do well (or if you already do well), then you should also do good. This is why so many companies participate in philanthropic and charitable campaigns. 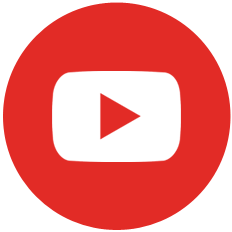 These can help to greatly elevate the positive perception that the general public has about the brand and they can achieve a lot for the greater good too. A terrific example of this is with Boxed Water, which completed its third year of its #ReTree project in September 2017. 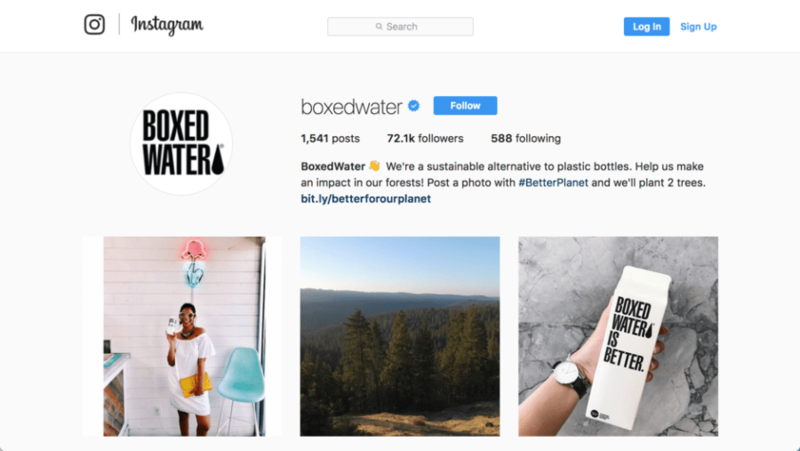 In partnering with the National Forest Foundation (NFF), Boxed Water challenged its followers to use the #ReTree hashtag and the net result was they achieve “record-level engagement” and committed to plant over 600,000 trees. One of the hottest niches on Instagram is with beauty products, so it makes sense that one of the platform’s biggest success stories with influencer marketing is with a beauty company. Birchbox partnered with Emily Schuman from Cupcakes and Cashmere to curate one of its boxes. The resulting five Instagram photos reached over half a million customers and collected over 18,000 likes. 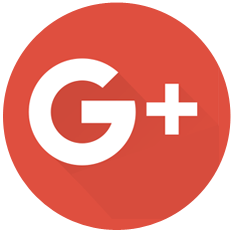 The company also participates in Instagram takeovers and Instagram giveaways. 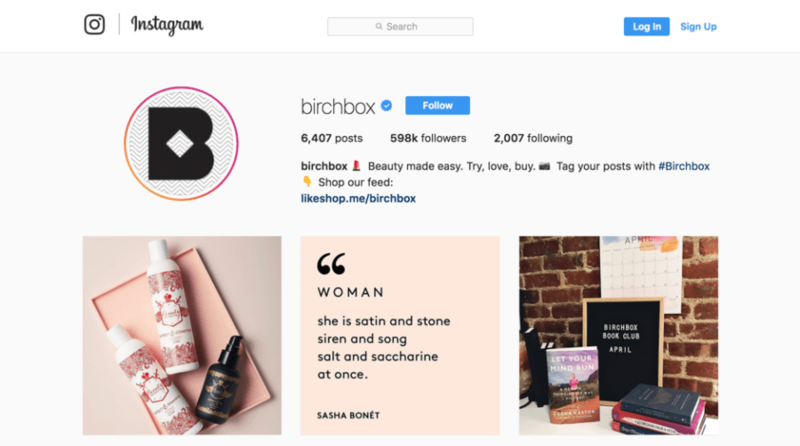 Top influencers are afforded the opportunity to take over the Birchbox Instagram account periodically. This tactic draws in the influencer’s followers to the brand’s page, which helps to significantly increase its reach and influence. Instagram already boasts its own robust suite of filters and effects that you can use to adjust the look of your photos and videos, but sometimes it’s not enough. And while there are countless photo editing apps available for both iOS and Android, VSCO has grown to become one of the most popular. A big part of this has to do with the brand’s presence on Instagram itself. It won’t take you long as you scroll through your feed to find someone using the #vsco or #vscocam hashtag. 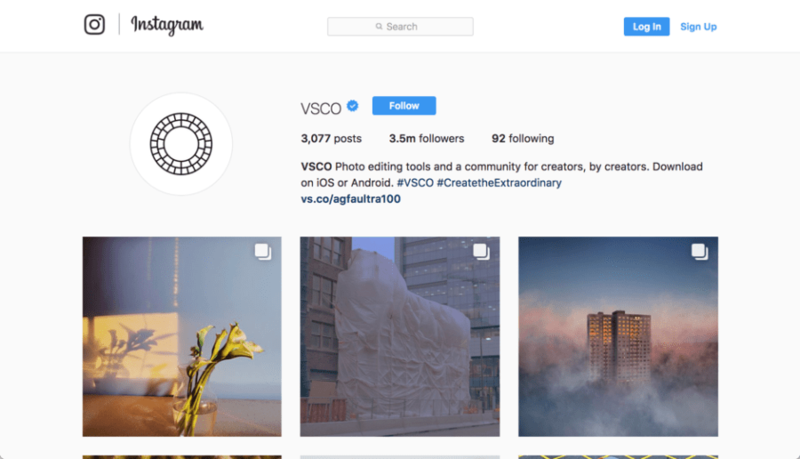 While the overwhelming majority of these users are not being compensated by VSCO for doing so, this prolific use of the hashtag has greatly bolstered the app’s visibility and has consequently led to it becoming the de facto standard for Instagram image editing on the go. 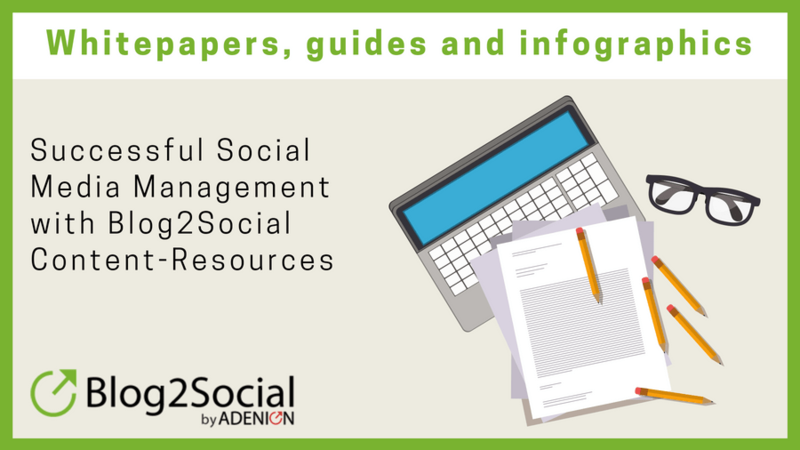 Some of the most successful campaigns that you’ll find on social media include two key features. One, they tend to challenge participants to think of new and creative ways to participate or engage with the content. People are enthusiastic, because they’re having fun doing it. Second, the campaign is oftentimes only tangentially related to the brand and not really about the products and services themselves. This helps the narrative feel more authentic and less commercial, more conversational and less like a sales pitch or commercial. The #WellTraveled campaign from backpack company Herschel Supply is a great example of that. The company shares a travel journal on its website that describes various stories of travels around the world. It shows Herschel Supply backpacks and bags being used in all sorts of international destinations. The corresponding hashtag on Instagram has now been used in over 1.7 million posts. Coworking and shared office spaces are quickly becoming a part of the mainstream work dynamic for many entrepreneurs, solopreneurs, startups, remote workers, small businesses and more. You’ll find these types of office spaces in nearly every major city around the world. 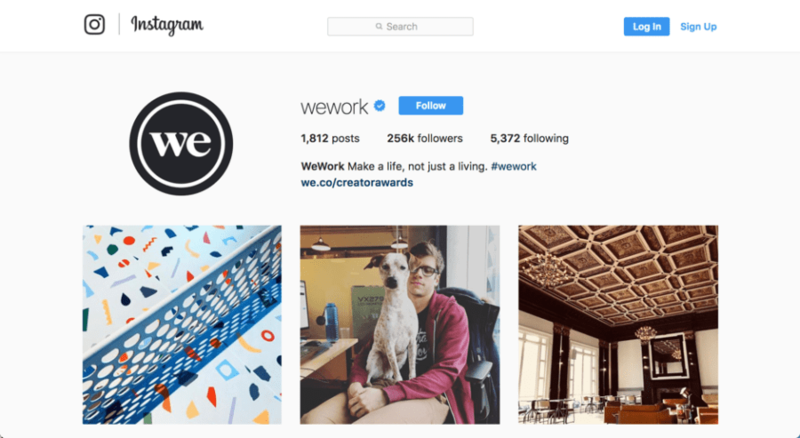 WeWork is one such organization and they strive to illustrate what it’s like to enjoy their shared workspaces. To extend their reach and influence, WeWork organizes several branded events wherein members and their friends are invited to attend and participate. Events take on branded hashtags like #WWCamp and it is through campaigns like this that WeWork is able to really show how much fun people have with the company. They’re also keen to tap into popular conversations for further influence. It’s about showing the experience. 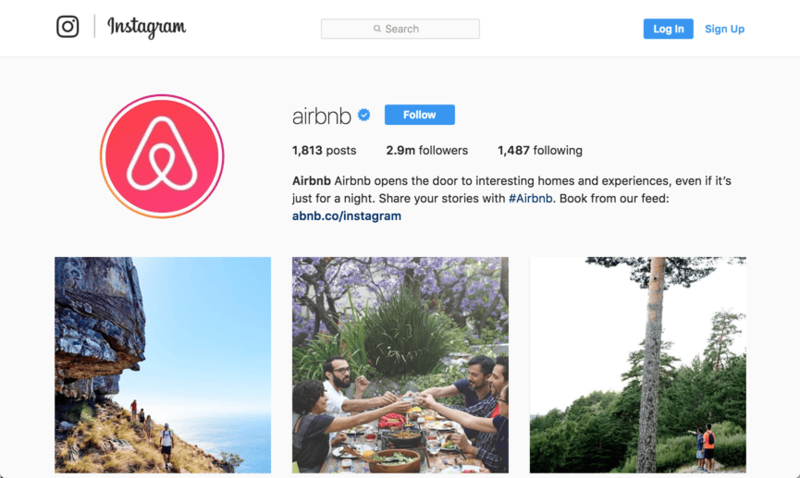 Airbnb has clearly demonstrated just how successful campaigns can be when you partner with high profile celebrities and online influencers. Indeed, a big part of Airbnb’s marketing efforts circle around leveraging those audiences to fuel rapid growth. A great example of this comes from way back in July 2015 when Mariah Carey stayed at a luxurious mansion in Malibu, a property listed on Airbnb. The company jumped at the opportunity to sponsor a post from the celebrity artist. This set into motion a series of sponsored stays at properties around the globe for celebrities, each time getting a specific shoutout to Airbnb. Brand awareness is at an all-time high and it’s not hard to see why. Instagram users want to have fun and they want to be creative. Even though Bejeweled had been around for years on several platforms, the company really wanted to grow its user base and so it enlisted the help of several top Instagram influencers in 2016. The main goal was to build brand awareness through the #shinyplace hashtag, but also to encourage downloads through the App Store. 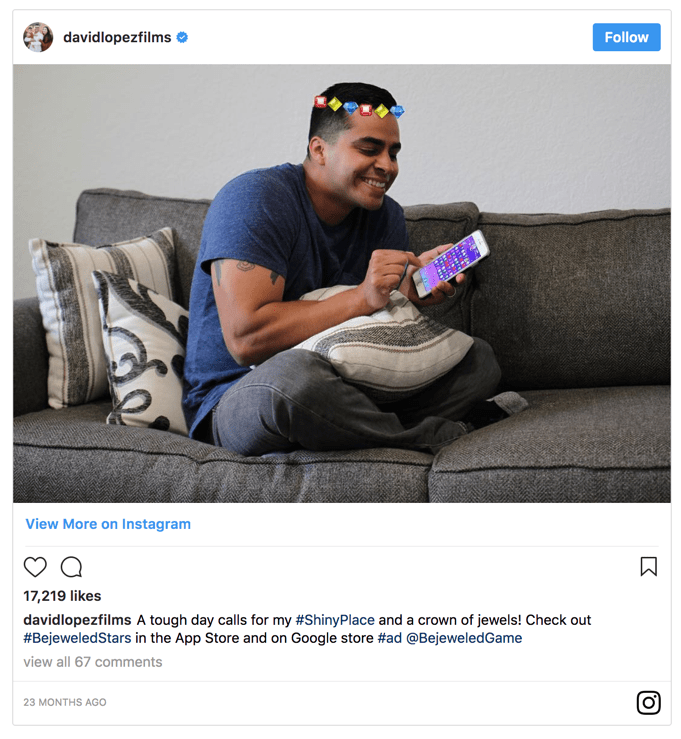 The recruited Instagram celebrities, like David Lopez and Koya Webb, then posted pictures of themselves playing Bejeweled using the corresponding hashtag. At the end of the campaign, Bejeweled rose 520 spots in the U.S. Apple App Store for top-grossing apps, going from 702nd position to 182nd place. That’s quite the ROI! Influencer marketing definitely works on Instagram. If you need any more convincing, just take a look at these 21 fashion influencers and see how they are instantly engaging with hundreds of millions of users daily. Winning at Instagram is all about knowing your audience and what they want. 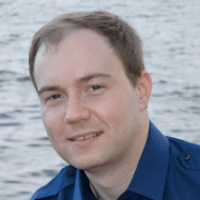 You just have to go in with the right budget, the right strategy, and an approach that’ll get people liking, commenting, and following naturally.